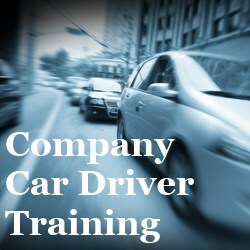 Driver training for company car drivers is an essential part of most companies’ fleet safety management. Businesses have a duty of care to their employees, and drivers bear responsibility for their actions behind the wheel while at work. MTF have been helping companies to risk assess their drivers for over 15 years, and have provided defensive and advanced driving courses to countless drivers. 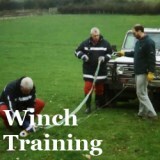 Driving courses are designed around the client’s requirements. The more information you can provide us with, the better we can ensure you, and your drivers, are at the lowest risk possible. 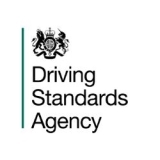 Our Driver and Vehicle Standards Agency Approved Driving Instructors (DVSA ADIs) are also Fleet Registered Driver Trainers. 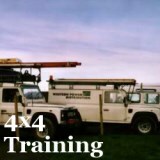 Holding advanced driving qualifications from driving organisations such as the Institute of Advanced Motoring and RoSPA, our coaches have a wealth of experience in working with real drivers, in real situations. 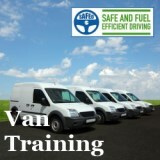 Professional driver training will improve driver and third party safety, reduce fuel consumption, maintenance and insurance costs, often covering the cost of the training. Companies have reported improved attitudes to the driving task and corporate image staff present to other road users.